We are SLOWLY starting to get out into the world. 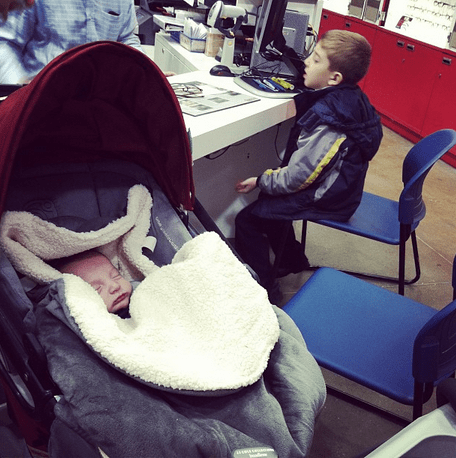 Caleb turned 6 weeks last Saturday and we began taking him out for errands in his stroller a few days ago. Every single time we do… we get stopped by a mom asking us what brand it is! It’s almost like clockwork. It’s hilarious. I can’t blame them – the Orbit Baby Travel Collection is something to look at. 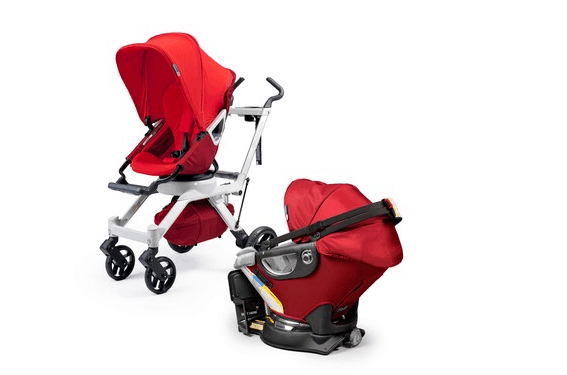 It’s like no other stroller! That’s definitely what drew me to the brand. THAT and the fact that it is so light and easy to manage. I made Bill do a quick video to show you how easy it is to unfold and get out of the car. It’s ridiculous. I’ve had several strollers in the past and I always had a problem getting them out of a car. 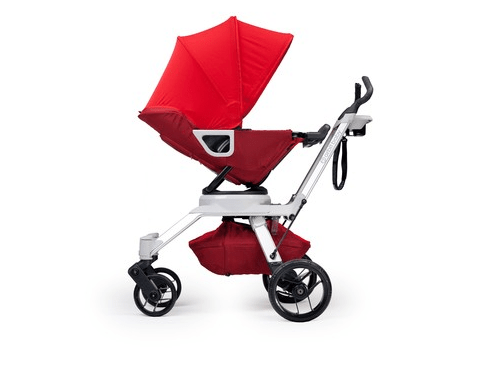 The Orbit Baby is LIGHT but DURABLE and STURDY. Another great benefit of the Orbit Baby? You can turn your baby facing forwards or backwards. I, of course, have to see my little guy. So, he will be facing me for a while. 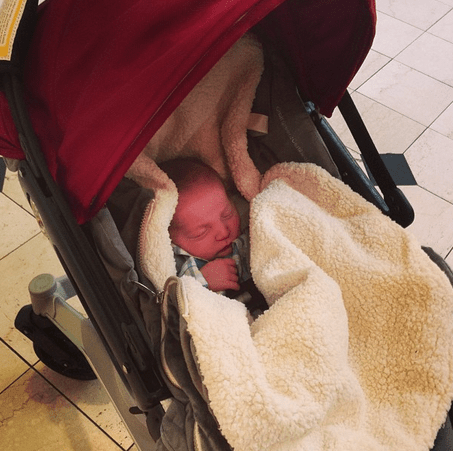 I am going to do a few more posts on the stroller with Mr. Caleb over the next few weeks – so be on the look out!! The Travel Collection is complete and comes with 4 pieces – everything a parent needs to take their baby out with them. 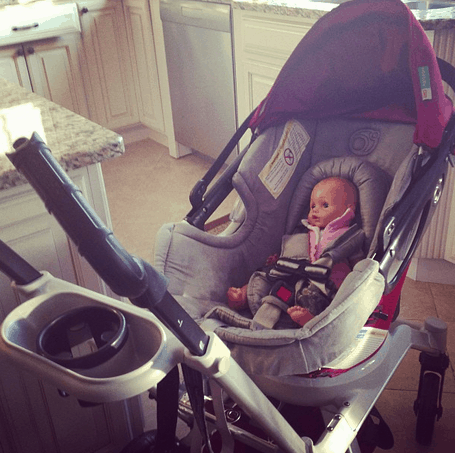 Include a revolutionary car seat and an infant-to-toddler stroller.